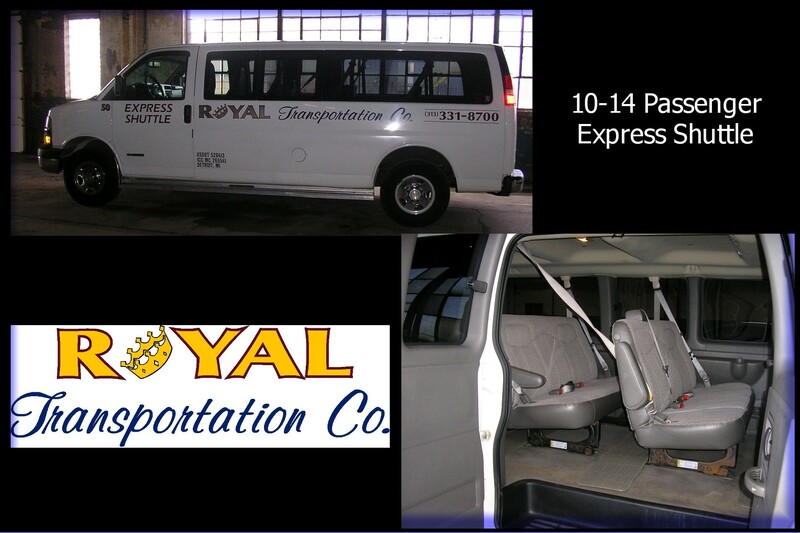 Royal Transportation Co. is your connection to all group events: Leave the driving to Royal so your group enjoys the trip together on the way to your destination and return home safe and relaxed. 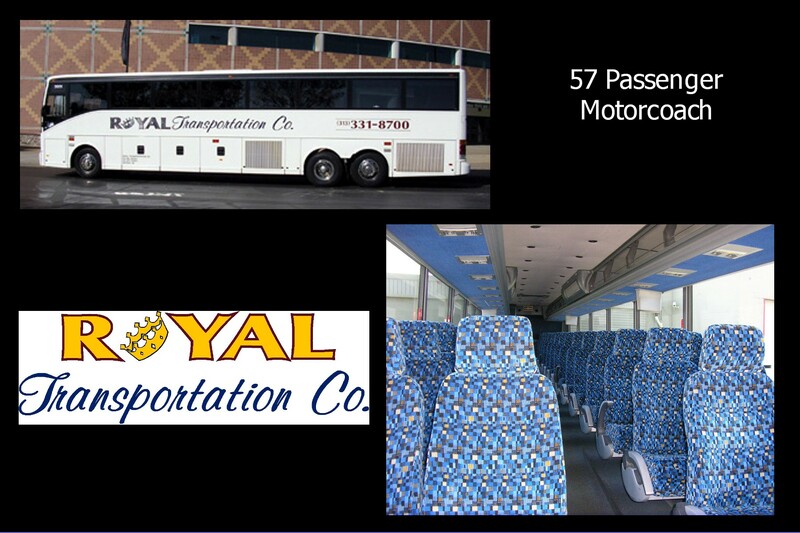 All aboard the Royal Express to Cedar Point in Sandusky, Ohio. 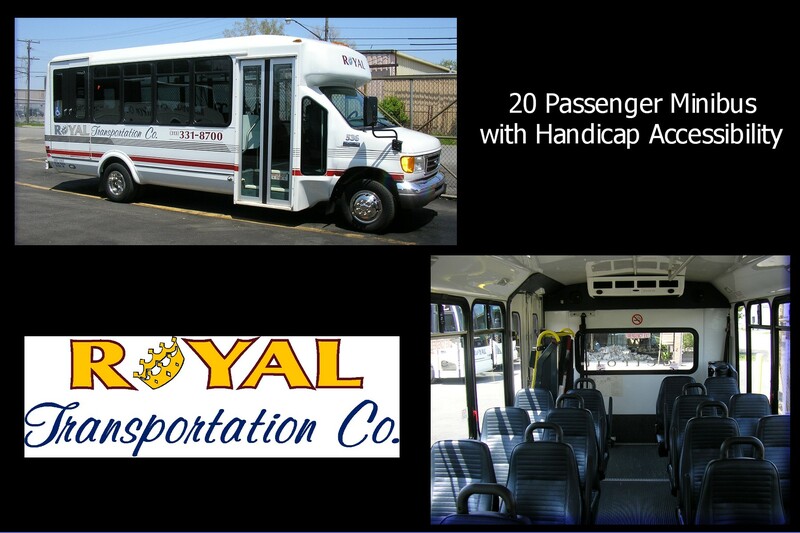 Special package rates for all sized of groups. Boost Employee Morale by treating your employees to a great day together at Cedar Point. Today, small companies and organizations collaborate to share the cost and achieve great value for each participating group. Special package rates as low as ($20.00) per person. Royal is the practical solution for your wedding plans. 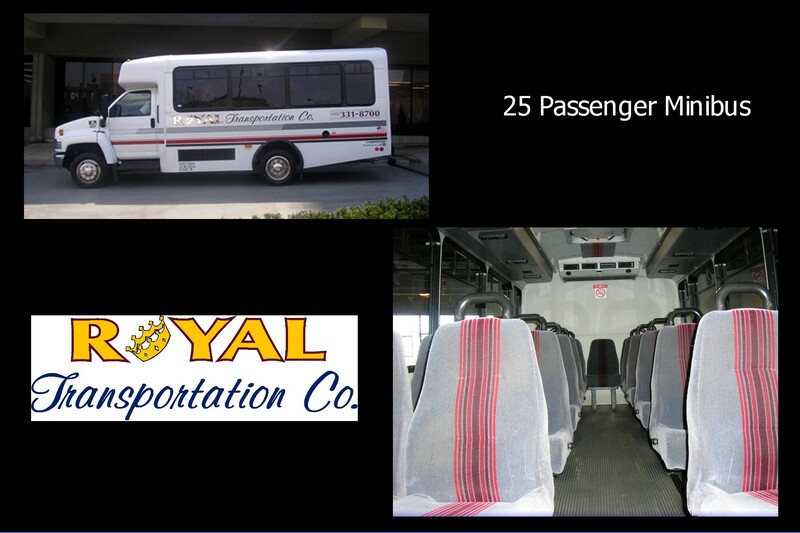 Stylish and comfortable minibuses, midbuses and luxury motorcoaches are the best to serve the wedding party and the guests. Special package rates for the rehearsal dinner, the bachelor and bachelorette nights out on the town, and the wedding day shuttle service from your choice of guest hotels to the reception and return safety to the hotel. Ask us about Courtyard Marriott Specials. Special Package rates to see the Red Wings at Joe Louis Arena, the Tigers at Comerica Park, the Lions at Ford Field, and the Pistons at the Palace. 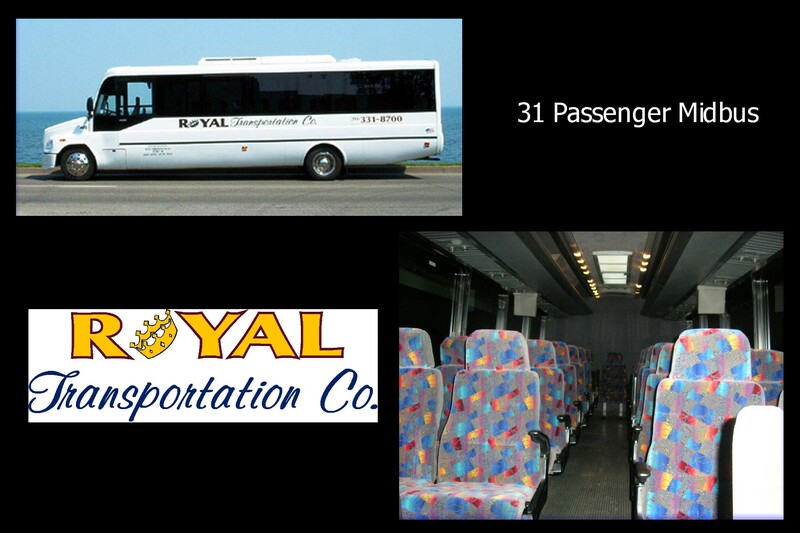 Special package rates as low as ($15) for 8-57 passengers. Connect to the Palace of Auburn Hills. Take your group to a Detroit Pistons game, a Shock game, concerts and all events. Special package rates as low as ($10.00) per person. Press Your Browsers "back" button to return to this page.